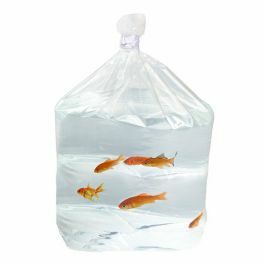 Transport fish safely without the worry of a bursting or leaking bag. Our 3GSBW5 bag measures 15 1/2" x 14 1/2" x 24 1/2" and is ideal for transporting, shipping, and auctioning fish and marine life. 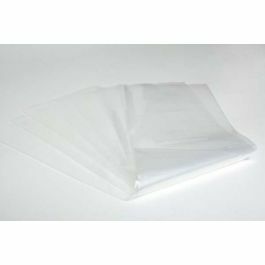 This 3 mil bag has a square bottom and is sealed with metallocene material for extra sealing strength to prevent leakage. Transporting fish is already a delicate process. You need reliable packaging that keeps your marine life protected to get the job done. Our 3GSBW5 bag measures 15 1/2" x 14 1/2" x 24 1/2" and is ideal for the safe transportation and shipping of fish and other marine creatures. 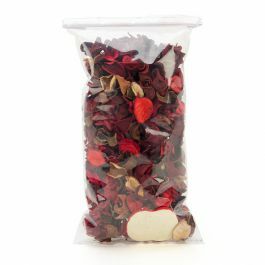 This bag is made of 3 mil low-density polyethylene and sealed with metallocene for extra strength to prevent leaking. The watertight environment is designed with a square bottom so fish can swim comfortably without hitting any pesky corners. 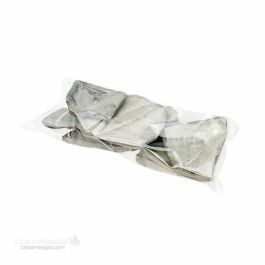 Our fish bags come in multiple sizes for shipping in polystyrene boxes. 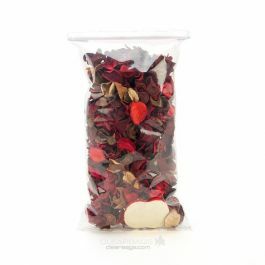 Outer Dimensions: 15 1/2" x 14 1/2" x 24 1/2"
Most popular use is for the safe transportation of tropical ornamental fish. This product also can be used for any application requiring watertight packaging.